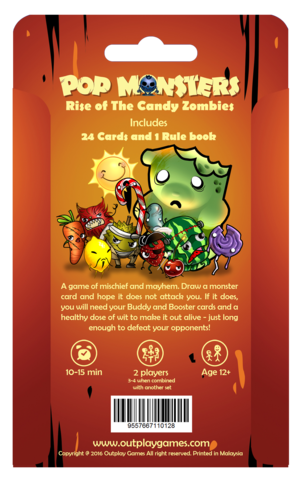 A card game of mischief and mayhem. Draw a Monster card and hope it does not attack you. If it does, you will need your Buddy and Booster cards and a healthy dose of wit to make it out alive - just long enough to defeat your opponents! Booster cards are used only for their Effects. Discard after use. Special cards (for this Set, it is Little Boobee) are not Monsters. They are just mischievously placed in the Monster deck and act as pesky troublemakers. 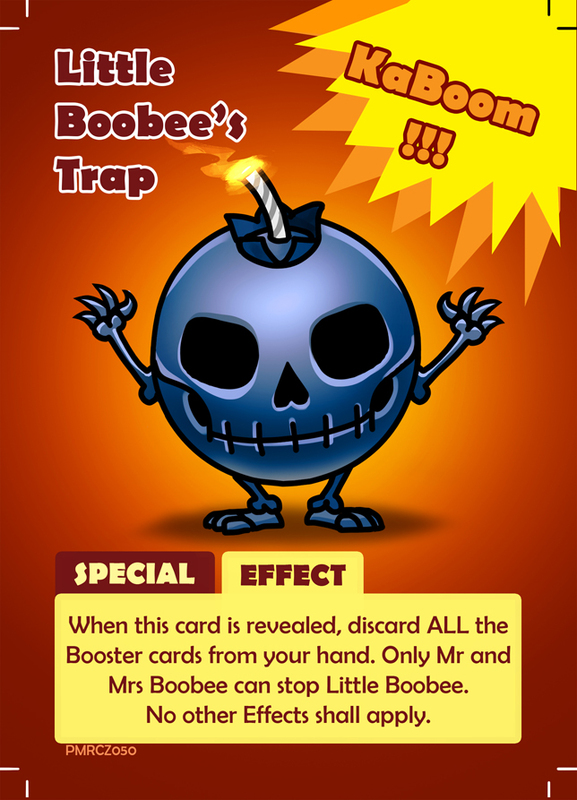 Only certain cards (in this Set, it is Mr. or Mrs. Boobee) can defeat them. Discard after applying its Effect. 1. Shuffle and distribute equally the Booster cards to each player. Remove cards as necessary to balance distribution. 2. 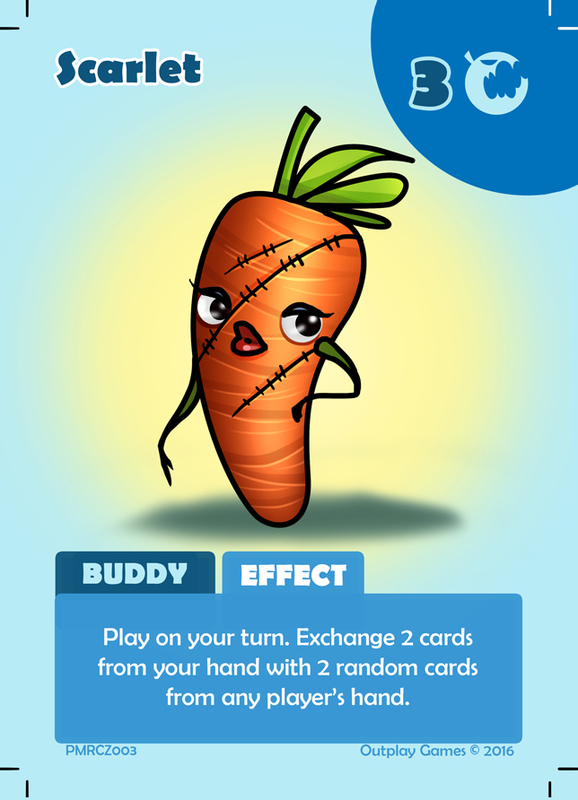 Shuffle and distribute equally the Buddy cards to each player. 3. Shuffle the Monster and Special cards and place them in the middle. This becomes the Monster deck. 1. Pick a player to start. ii. Bite – The Monster attacks and wakes up all sleeping monsters (Total up the Bite-points). Resolve any Effect of the card. 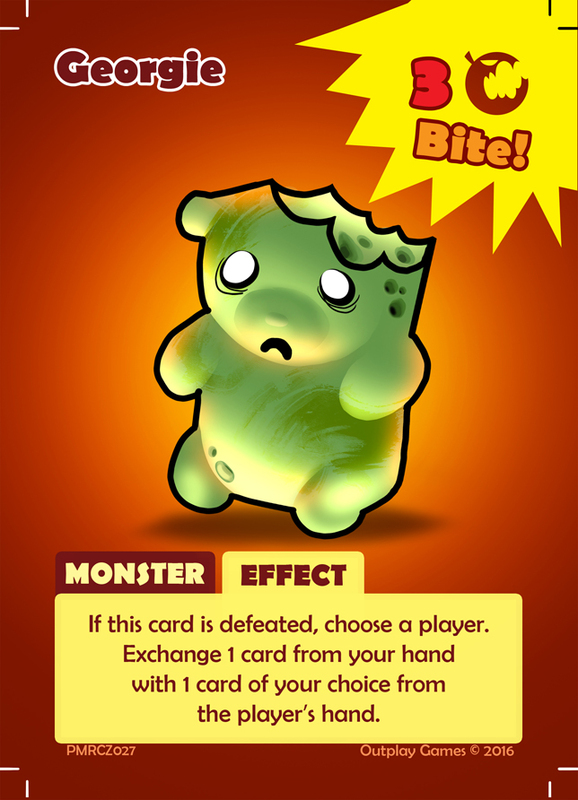 d) If a Player is being attacked, he/she may use as many Buddy cards to defeat the Monsters to survive. 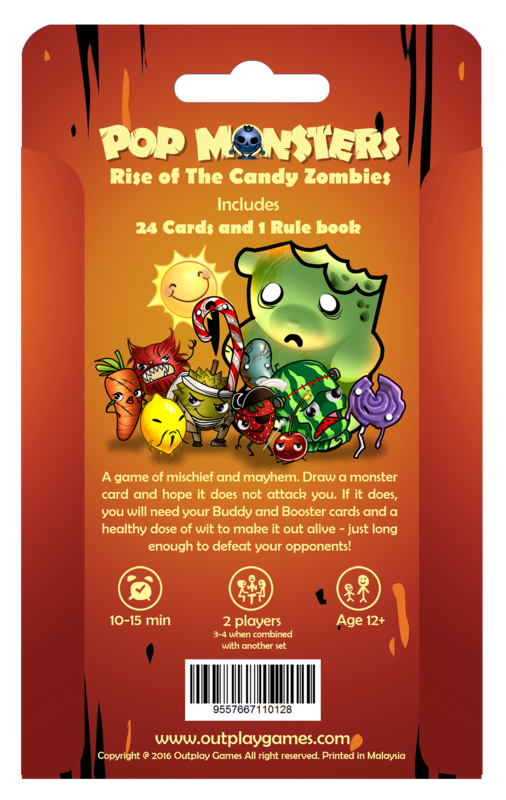 To win, the total Bite-points of the Buddy cards used in the fight must be equal or more than the total Bite-points of all the revealed Monsters whom are in play. 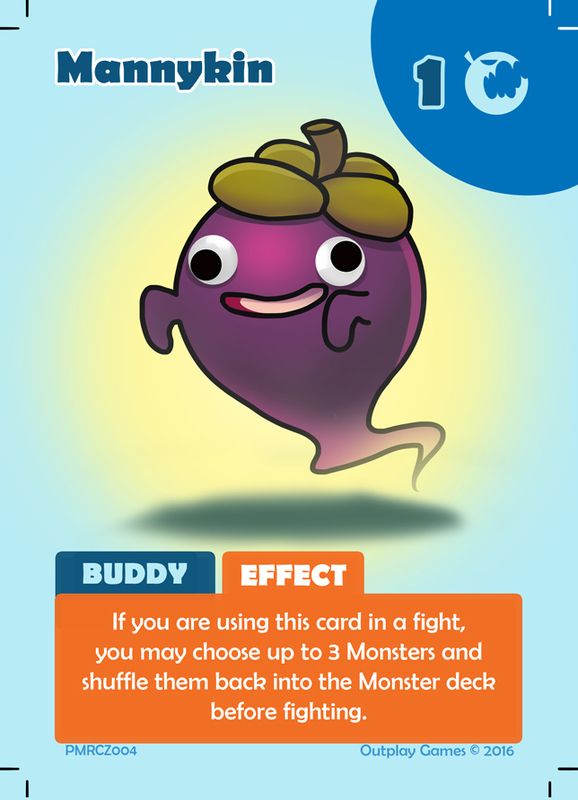 e) Regardless of whether you win or lose, remove all the Monsters with the Buddy and Booster cards used by you in play and place them into the discard pile. The Winner is the last player standing. 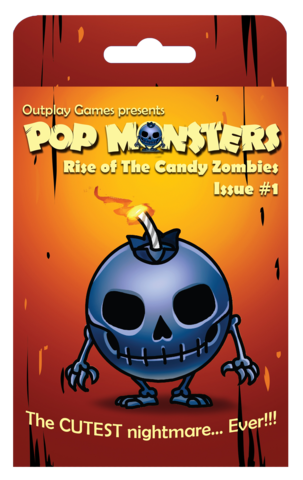 If the Monster deck is exhausted, the Player with the most cards in his/her hand, wins. 1. Manage the cards in your hand wisely as you have limited cards. 2. 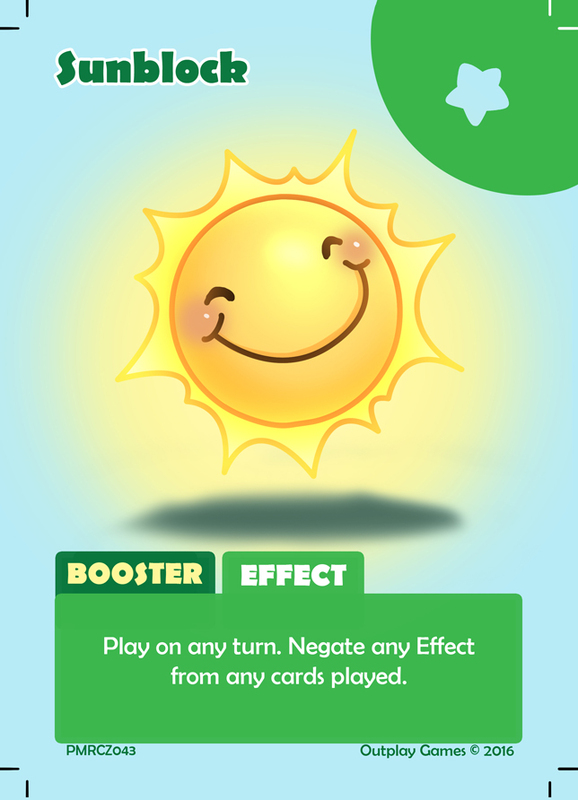 Plan strategically; use the Effects of the Booster and Buddy cards at the right time to win. 3. Multiple Effects may apply due to multiple cards being played during a turn. 4. Whenever a Booster or a Buddy card is played, discard them after use. However, for Poison Abe, it will remain on the Monster card until defeated. 5. 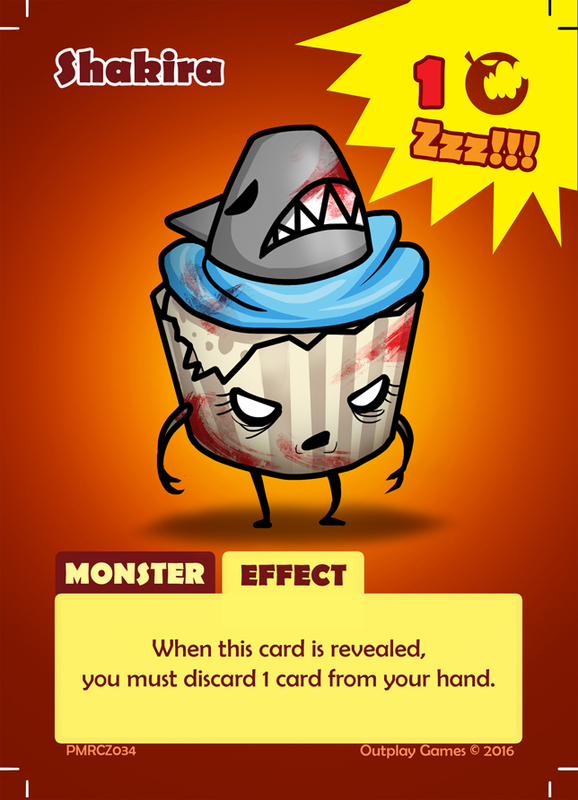 If the last card revealed from the Monster deck is a sleeping (ZZZ) Monster, the game ends without an attack and the winner is the one with the most cards in his/her hand. Copyright @ 2016 Outplay Games All right reserved.